We are a licensed vendor for Girl Scouts of the USA and have been making pins/patches for GSUSA for over 15 years. 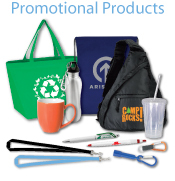 Now we are also licensed and also provide the Girls Scouts with high quality promotional products and custom apparel. We have worked in conjunction with the countless Girl Scout councils and troops all over the United States for all their custom product needs. T.Y. 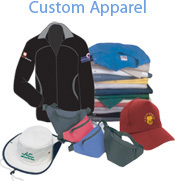 Custom Design, Inc. is also a proud donor and sponsor of many Girl Scout Councils.